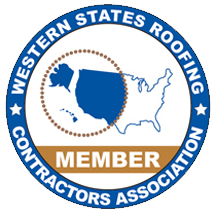 The success of any roofing project is based on identifying the right solution for the job. The recommendation of one system over another is based on a variety of factors such as client preference, weather conditions and site demands. 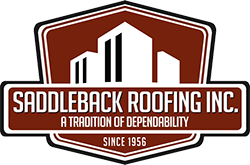 Saddleback Roofing understands the importance of ensuring that the roof systems they recommend will perform as guaranteed. Many of these systems meet Title 24 Cool Roof requirements. 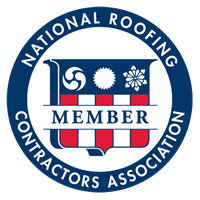 Often called BUR, a built-up roof system consists of multiple layers of felt and hot or cold asphalt and is one of the oldest and more reliable ways of installing a new roof. Certified Applicators: GAF, Malarkey, CertainTeed and Johns Manville.